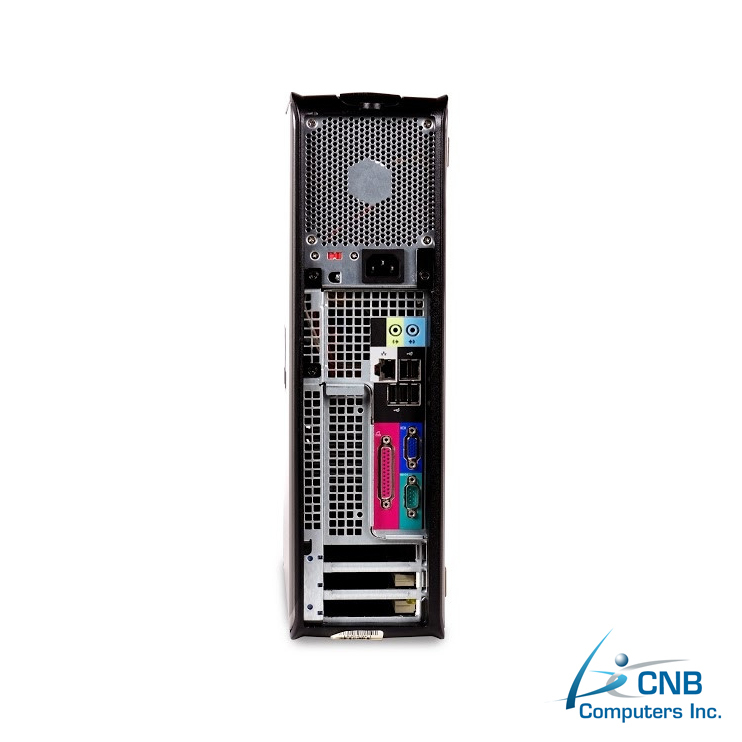 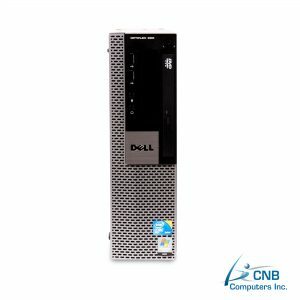 This Dell GX745, Small Form Factor (SFF), is a compact desktop PC designed to be light and use minimum desk space. 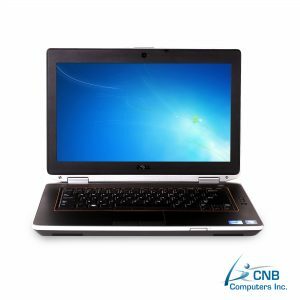 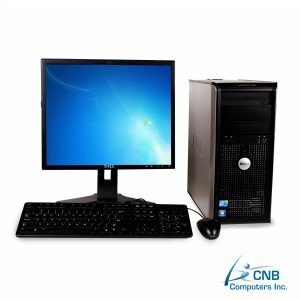 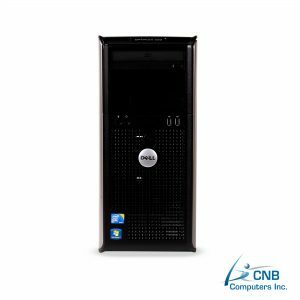 It featuring an Intel Technology Core 2 Duo 2.0GHz with 2GB RAM that is very responsive and efficient, as well as, a sufficiently large 160GB hard disk drive that provides ample data storage space. 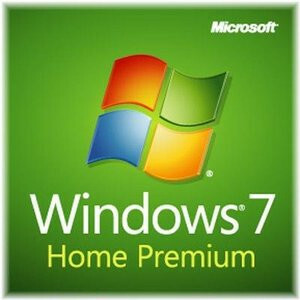 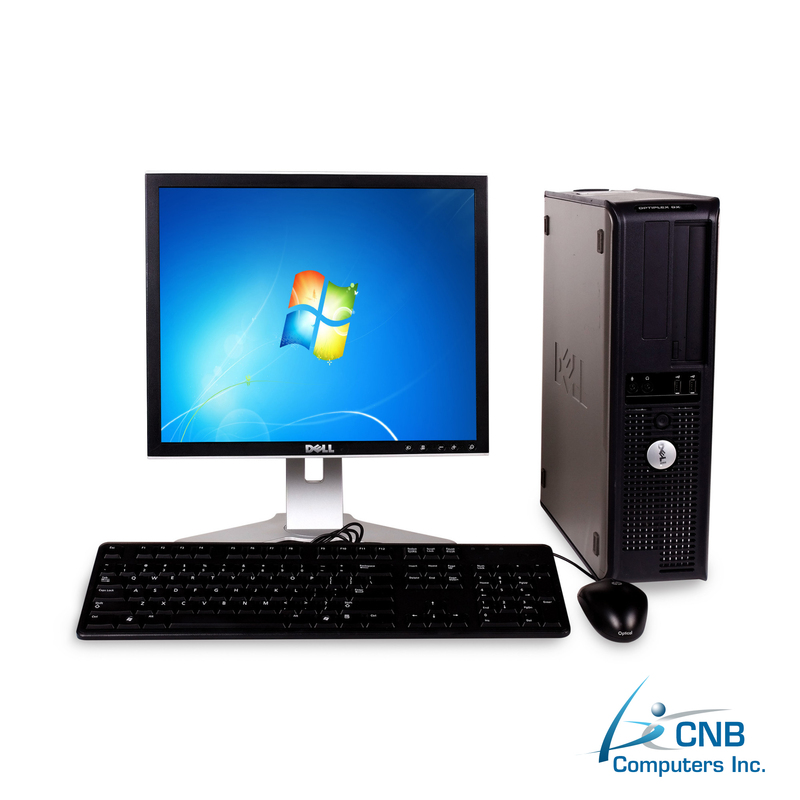 Already preloaded with Microsoft Windows 7 Home Premium, this machine makes your everyday computing needs. 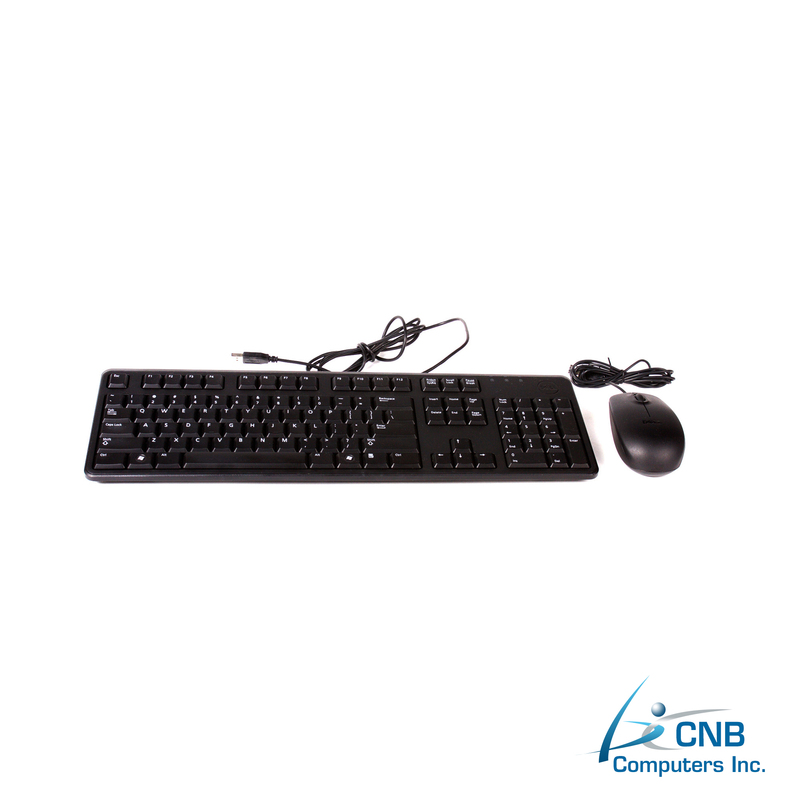 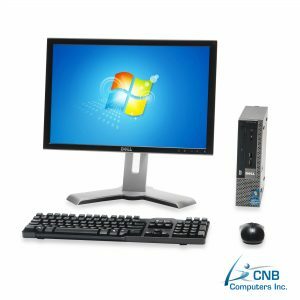 Included are a keyboard, mouse, a DVD drive and brilliant Dell 19” Flat Screen monitor to provide you with vivid images for your videos, pictures or other graphics needs. 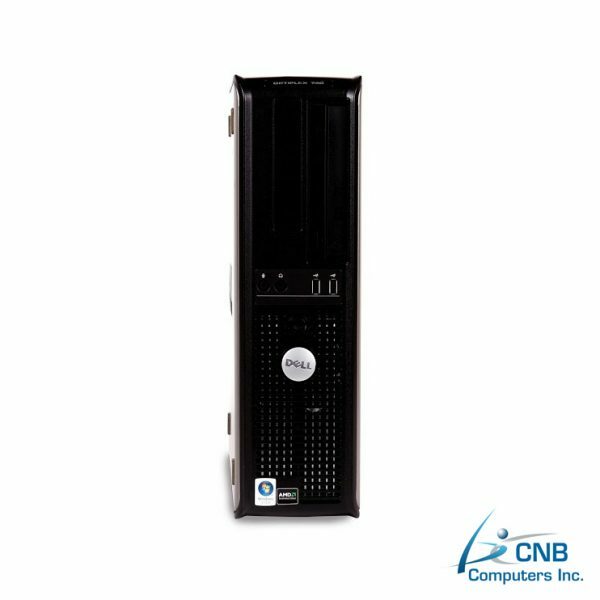 If you are in the market for stable, streamlined and efficient product for everyday use this machine is yours.